Are you thinking about having a themed New Years Eve party? If you’re here at Woodstock Candy, you probably love all things retro! 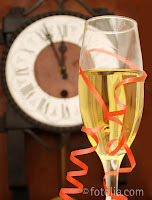 Why not throw a retro NYE party? We have a few suggestions to get you started on a 1960s or 1970s themed shindig. Of course it goes without saying that you should be well stocked on retro candy for either one of these party ideas! Get everyone together wearing fun hippie costumes, smiley face t-shirts, and other appropriate costumes. Everyone loves a retro party like this. It’s perfect for kids and adults. Get everyone dancing to some groovy 1960s music—from The Beatles to the Supremes! Be sure to let your guests know that they need to wear their best retro outfits. Make a game of it by awarding prizes for the craziest, wildest, most colorful, etc. Go back to disco with a 1970s party. Outfit your party room with bean bag chairs, lava lamps, and a dance floor. Put together a dance mix CD or playlist prior to the party—full of the greatest disco music! And make sure everyone is ready to dance the night away. Harvey Wallbangers, Chablis, tequila sunrise, and pina coladas. You could also have some Snapple—that began in the 1970s. Include retro candy from Woodstock Candy, too! We love all things retro here at Woodstock Candy. And that doesn’t stop with sweet treats! 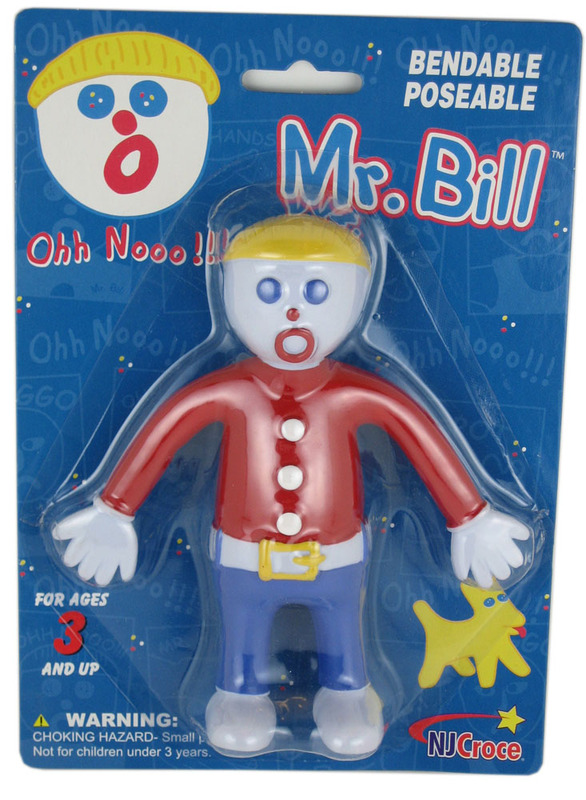 We have a fun Mr. Bill bendable figure so that you can recreate some of those now immortal Super 8 films. Here’s a little biography about Mr. Bill. He got his big break during the Saturday Night Live home movie contest. He was originally submitted as a parody of bad animation. He and his creator Walter Williams went on to spend seven years on the show. At one point, Mr. Bill was making 10 appearances per season. When he left the show, he went on to do many other things. In the Mr. Bill 20th Anniversary Special, you can see the revival of many of his old co-stars. You can see Spot, Ms. Sally, and Mr. Hands. To Mr. Bill’s surprise and dismay, he finds out (all too late!) that his nemesis Sluggo is directing the show. The cameraman is also Sluggo, and everyone in the audience is, too! 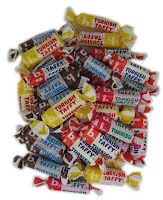 I was sitting at home the other day snacking on some Bonomo Turkish Taffy and watching old episodes of Saturday Night Live on my computer. I came across an episode from the show’s fifth season—the last season with the original Not Ready for Prime Time Players. This particular episode was hosted by Teri Garr. I remembered how much I loved her in Young Frankenstein, so I knew she’d be fabulous on Saturday Night Live. And she certainly didn’t let me down! The funniest part about the whole thing is that I was watching it on December 11th—and that just so happened to be Teri Garr’s birthday! Funny how coincidences like that happen. She was great on the show, too. She was a regular on The Sonny and Cher Comedy Hour in the early 1970s, so I knew she’d do great with sketch comedy. In fact, she hosted the fabled sketch show from 30 Rock three times—in 1980, 1983, and 1985. I caught the 1980 performance, but I’m sure the other ones were just as good! Happy belated birthday, Teri Garr! 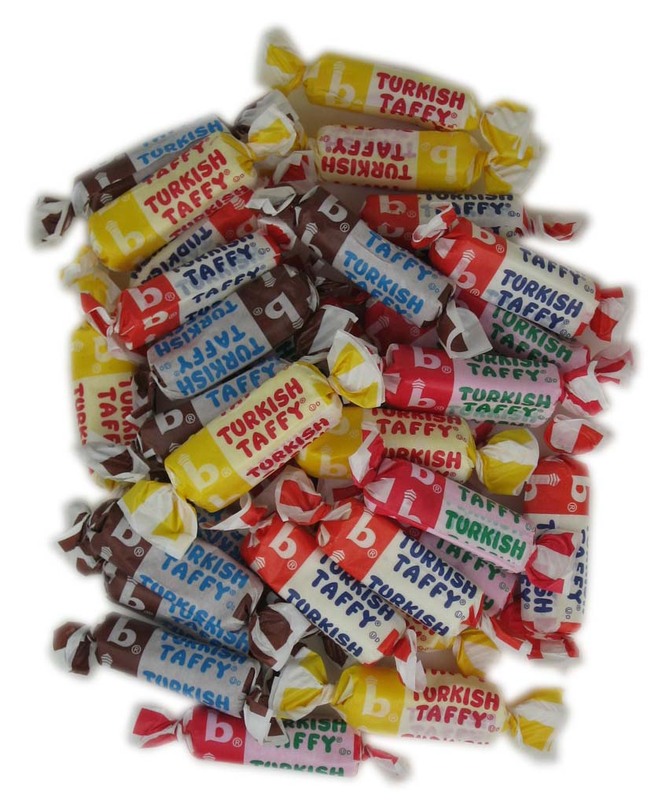 Teri did so many fun things on television and in the movies, that I think it’s only appropriate to salute her with some snappy Turkish Taffy! Do you have a few people on your list that seem to have everything? Why not give them something from their past? There’s nothing better than helping someone relive their childhood. Whether your loved one is a child of the 40s, 50s, 60s, or 70s, we have the perfect retro candy for them. Now that Woodstock Candy carries retro candy by brand, you can select their favorite treat and give it to them as the perfect stocking stuffer! One of our favorite candies has to be the Sugar Daddy Pops. These nostalgic treats come in a box of 48 (wow! ), so that you can give them out to all of your friends and loved ones. Better yet… give your dad a box of Sugar Daddy Pops. There’s nothing like a Sugar Daddy to let your daddy know how sweet you think he is! 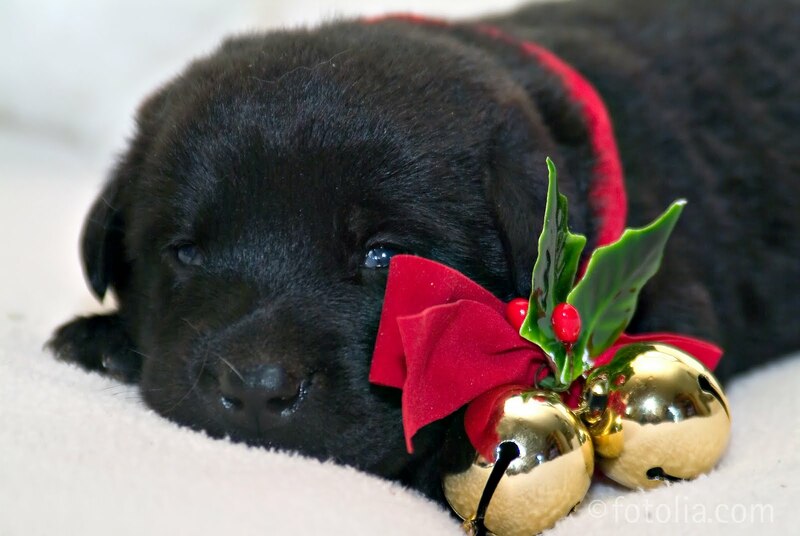 Spread the cheer this holiday season. Chuckles jelly candy comes in five delicious flavors—licorice, cherry, lemon, lime, and orange. Bring a little laughter this holiday season with a few Chuckles. This box of 24 packs makes the perfect gift for someone that could use a laugh this Christmas.